Regular preventative maintenance is probably the single thing you can do as a car owner to keep your ride happy and save money on repairs in the future. While vehicle maintenance is best left to the professionals, and while your auto insurance in Vancouver, WA helps out, there are a few assessments you can perform on a monthly basis. Check the tire pressure and look for signs of uneven wear, bulges, or cracks. In the winter, you’ll want to measure the tire pressure whenever there are extreme temperature changes to be sure that you have the proper pressure. Look for any type of fluid leaks around the car and underneath. The color of the liquid should help you identify what fluid is leaking (oil is black, coolant is bright green/yellow, automatic transmission fluid is pink, and power steering fluid and brake fluids are clear/brown). Check the oil level. 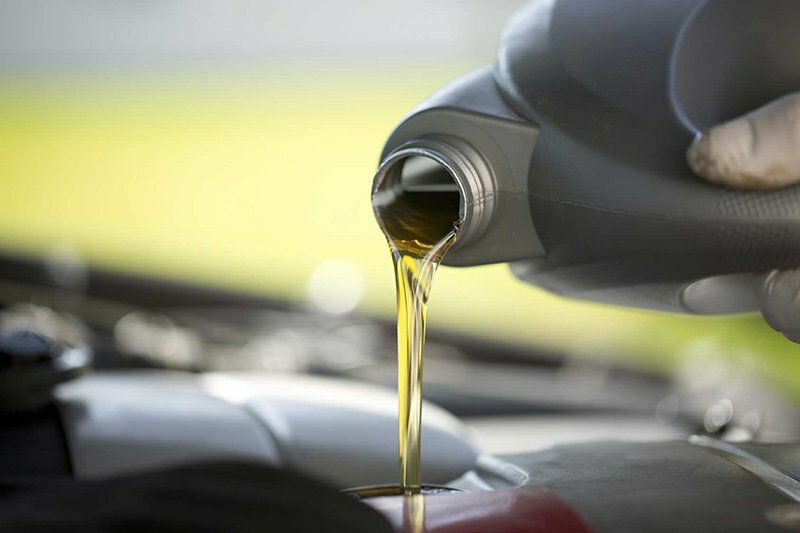 Clean oil is healthy, while muddy/murky/thick oil can indicate that it’s time for an oil change. Don’t blindly follow the 3,000-mile myth – The owner’s manual should be able to tell you a more precise time to regularly check your oil. Test your brakes. Find a straight, flat, and traffic-free road. Rest your hands lightly on the steering wheel and gently apply the brakes. If you find the vehicle swerves to one side, that could mean one brake’s lining is more worn, meaning that your brakes may need adjusting. Observe the fluid levels in your car. You’ll want to make sure your engine oil, engine coolant, transmission fluid, and power steering fluid are all at the proper levels. Now that you know the monthly safety checks, be sure to secure your auto insurance. At the Action Insurance Group, we’re dedicated to providing each motorist with car insurance that they can rely on! Serving Washington and Oregon, visit us today!